Hosting Web App on AWS !!! Last time with the AWS basics… , i hope all my viewers would have got a clear picture on how to host a basic static website on AWS . 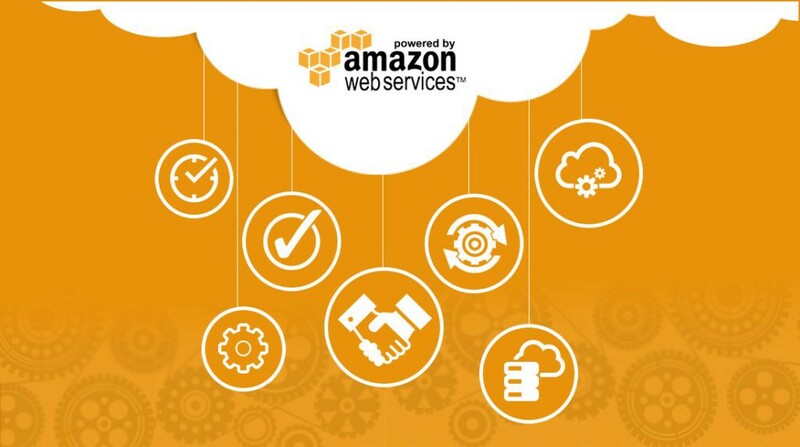 In this version i will provide you a heads up in launching your web application on AWS. AWS has literally generated a huge scope for developers by providing these services free for first year. So that devs will get the scalability and support vision on AWS which may take couple of grands if we simply have to learn it on hosting servers like godaddy, bigrock, digital ocean etc. This article walks you through the process of hosting a web app on AWS. We’ll use the AWS Management Console to access AWS. Alternatively, you can use Elastic Beanstalk to create, load balance, scale, and monitor your servers.